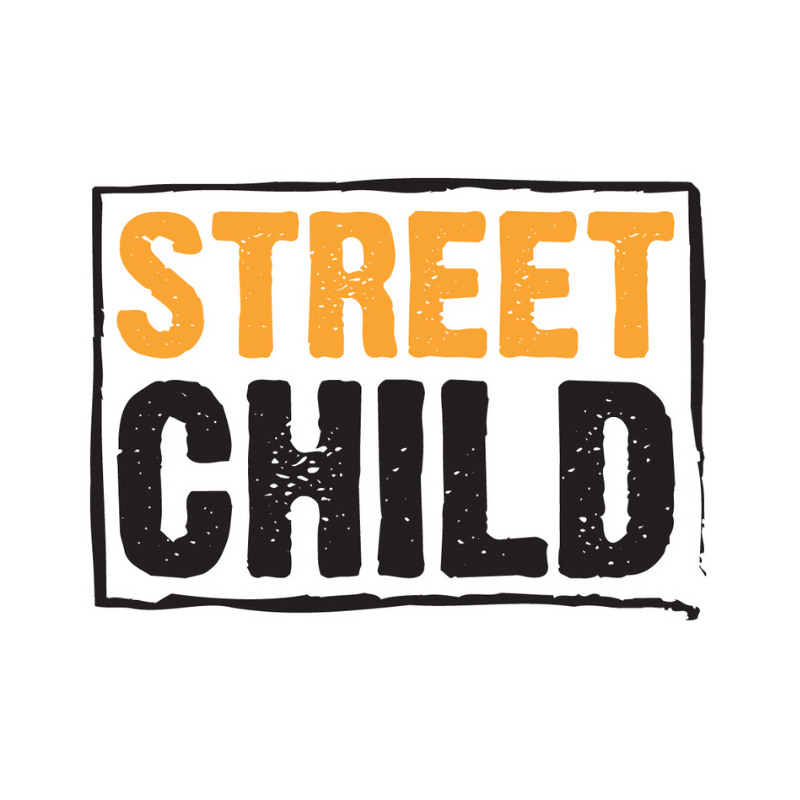 Step Up for Street Child in January and get active in the New Year! Help Street Child walk 121 million steps this January in solidarity with the 121 million school-aged children worldwide without access to education. 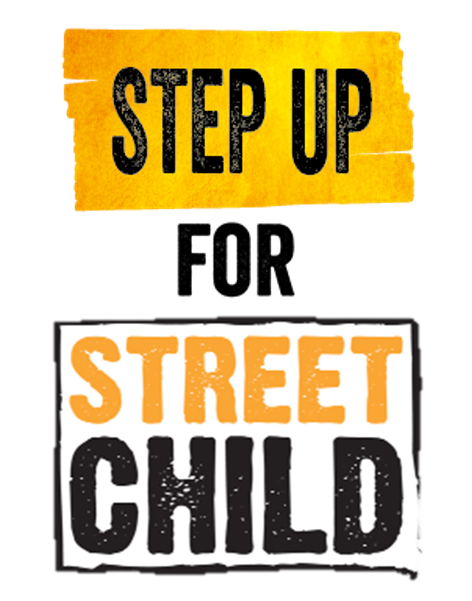 You don't have to be a keen athlete to take part, Step Up is designed as a way for anyone and everyone to show their support for Street Child in their daily lives. Simply track the number of steps you take each day, (maybe even set yourself a target to increase how many steps you take daily), then log them here to help us hit our communal goal! Set milestones and achievements for yourself (like hitting 10,000 steps every day, or walking 500,000 steps in January) and friends and family can pledge to sponsor you when you hit those milestones, making sure you stay motivated! What's more, Street Child recently launched a campaign called "Count Me In". During this campaign, until February 21st, all public donations will be matched by the UK Government up to £2 million. This means, if you were to raise £150, Street Child would receive £300, which will allow us to train a teacher in one of our school projects!